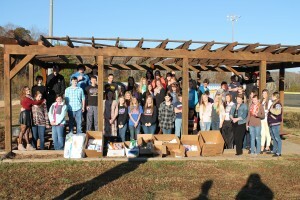 “We are so thankful for the ongoing support we have received from the Food Lion Feeds Charitable Foundation. 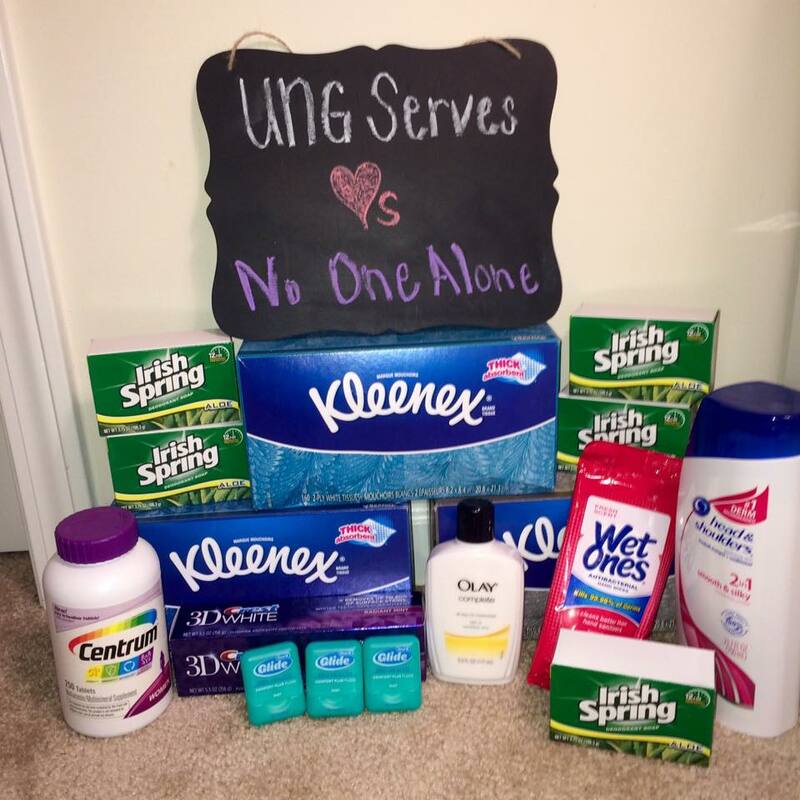 On behalf of the victims you may never meet, but whose lives will be touched by your generosity, thank you,” said NOA Executive Director, Cara Ledford. 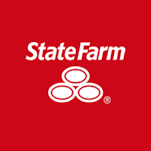 We rely heavily on our donors and without your support our mission would not be possible. We assist real people who may have nowhere else to turn for help and often feel alone and ready to give up. 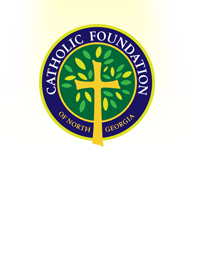 No One Alone is pleased to announce that we have received a grant award of $2,200 from the Catholic Foundation of North Georgia. These funds will be used to purchase a security system and mini fridge for the NOA Opportunity Center that provides counseling and support services to victims of domestic violence. 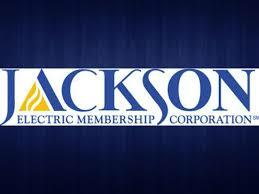 are greatly appreciative of Jackson’s ongoing support and belief in our mission. 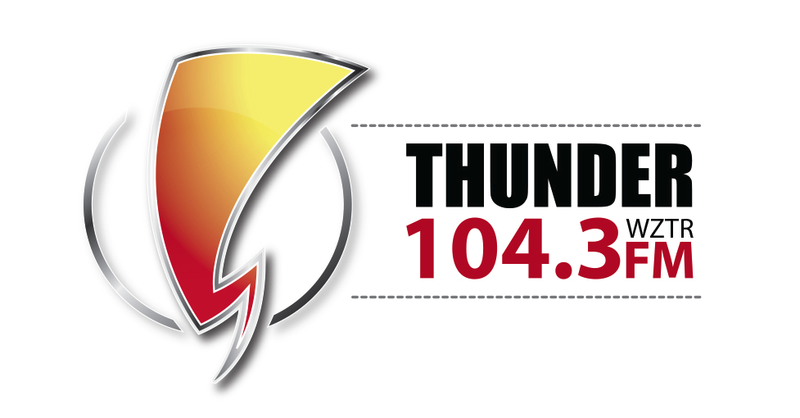 The Lowell S. Dunn and Betty L. Dunn Family Foundation has been NOA’s number one supporter for over 15 years! 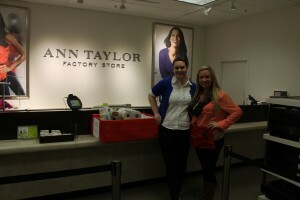 We couldn’t achieve our mission with out their support. Betty’s ongoing support and gracious generosity has allowed NOA to accomplish so many things this past year, we have been able to purchase a transport van for shelter residents, update and remodel many of the rooms at our emergency shelter,and add a children’s therapy and play room. 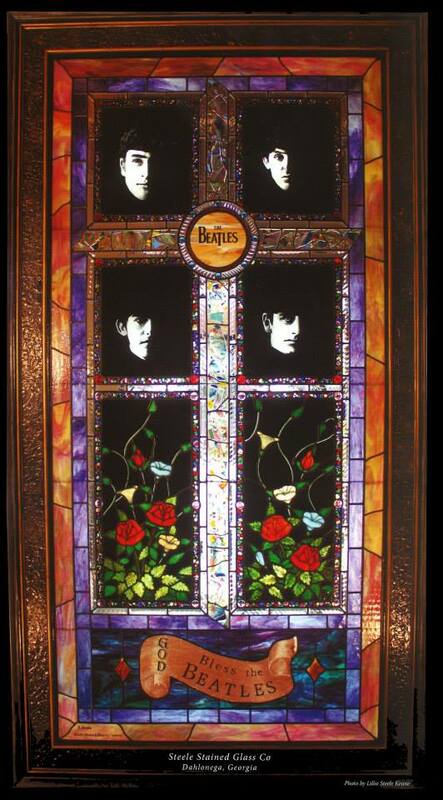 She has been our number one supporter for over 15 years. We consider Betty Dunn our NOA angel. Cindy Clohessy accepts the Family Legacy award on behalf of Betty Dunn. 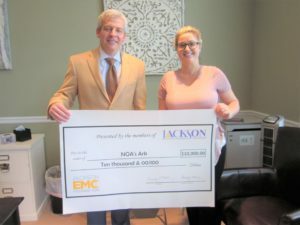 NOA would like to thank Amicalola EMC for awarding NOA with $1,000 to help with shelter food expenses. 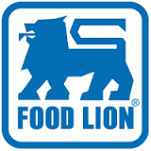 NOA would like to thank Food Lion for graciously awarding them with a $2,000 grant that will help pay for shelter food expenses. 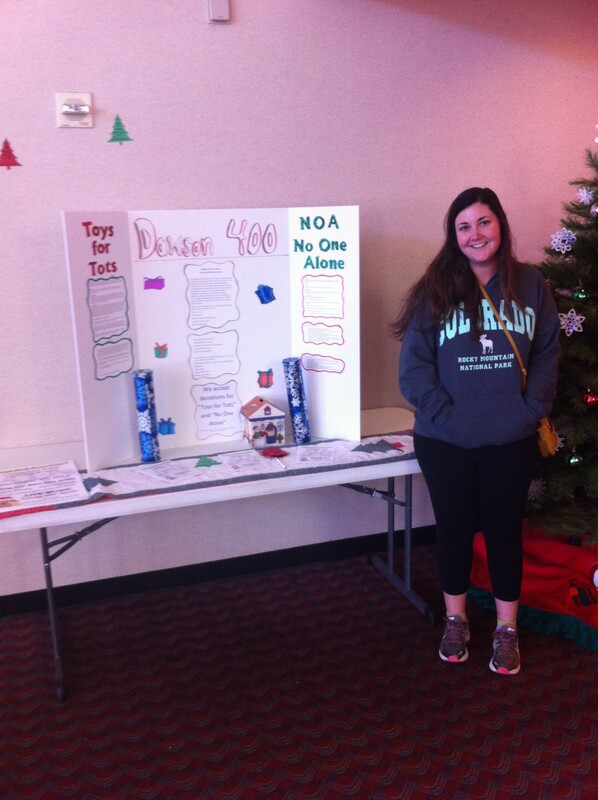 NOA has a annual food budget of $9,000, receiving grants from organizations such as Food Lion, ensures that we will reach our goal,thus allowing us to continue feeding the vulnerable victims that we serve. 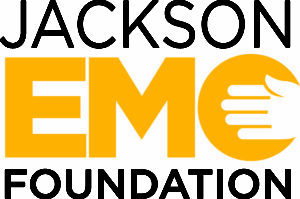 Thank you Jackson EMC Foundation for your ongoing support for victims of domestic violence, your grant allows us to offer 3 warm meals a day to clients as well as emergency legal assistance. 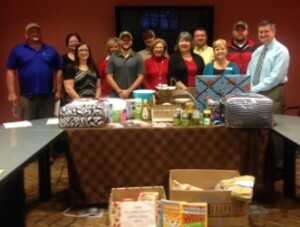 Thank you to the Big Canoe Women’s Guild for their gracious donation of $4,000.00 to help with ongoing shelter expenses! 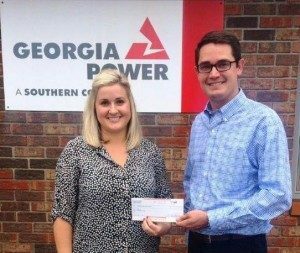 A Special thank you to the Big Canoe Benevolence committee for awarding NOA with a grant to support our shelter and program expenses. Thank you Mike Burns for your ongoing commitment to supporting victims of domestic violence! 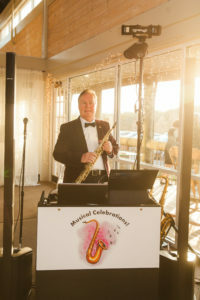 Thank you for continuing to donate your services at our annual gala – your music is grand! 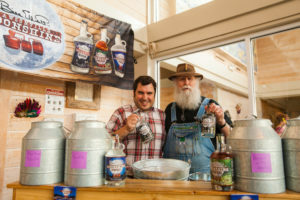 fundraising gala – your moonshine is always such a hit! 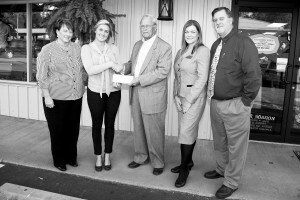 Thank you to the Big Canoe Women’s Guild for their gracious donation of $5,000.00 to help with program expenses. 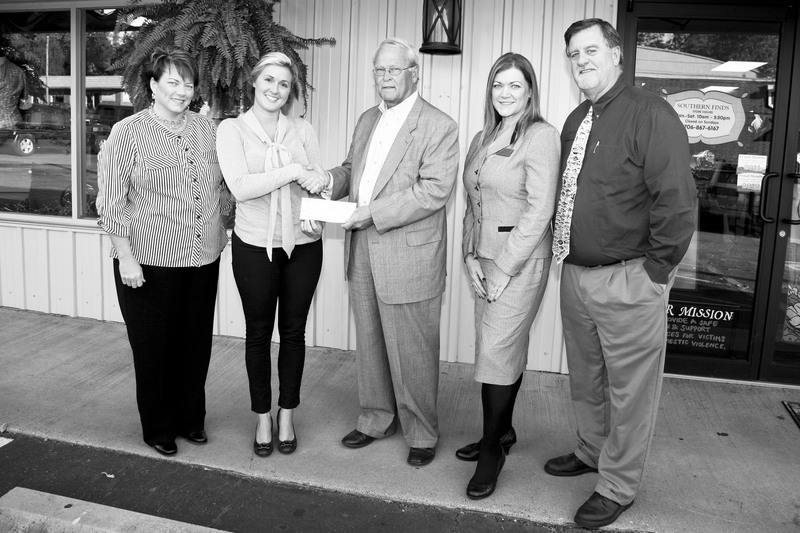 As well as a Big thanks to the Big Canoe Benevolence committee for their continued support as well. 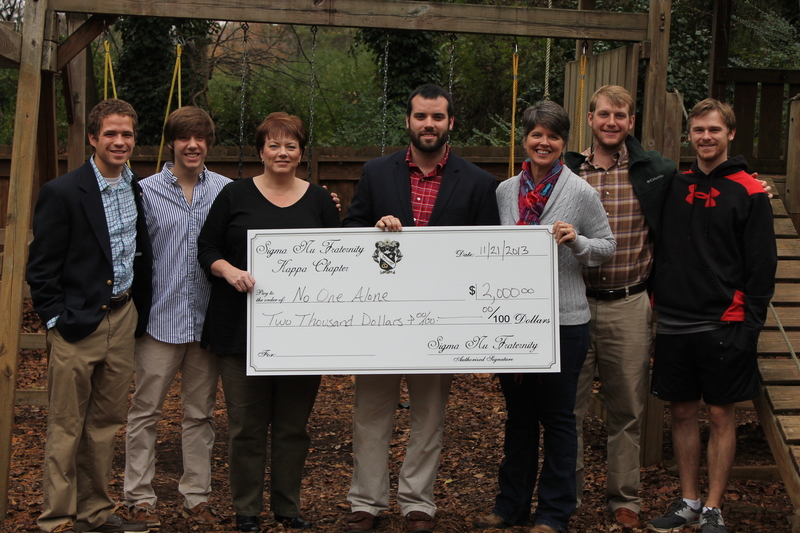 The men of Sigma Nu donated $4,900 worth of proceeds from their annual Snakebite Golf Tournament. The Snakebite Golf Tournament was first hosted in 2000 and now is Sigma Nu’s biggest event of the year. Alumni, family and friends compete in a “best ball” style event at one of the nicest golf courses in Georgia. 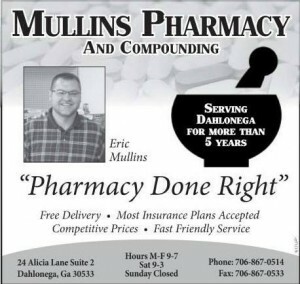 The event is traditionally held on the third Friday of October, the day before Dahlonega’s historic Gold Rush weekend. This is also a great opportunity for companies to advertise since each tee will showcase the company’s logo and information as well as in the event program, and on the event t-shirt. 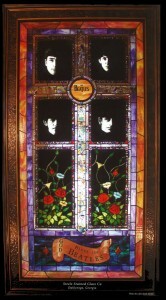 There is also a silent auction during the event. 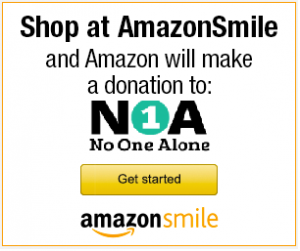 Proceeds are donated to No One Alone. 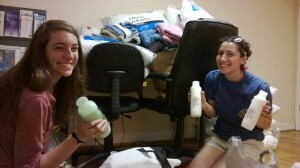 A big thanks to Katie McGinty[L] and Laura Hayes [R], UNG Delta Zeta members. They collected bed pillows, shampoo, bath towels and facecloths for our emergency shelter. 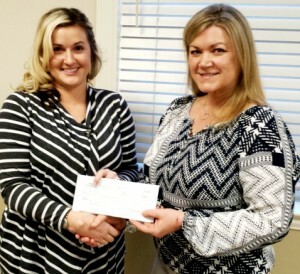 with a $1710.00 check representing net proceeds from the 13th Annual Ticket to Ride Benefit Horse Show which took place at Wills Park Equestrian Center in Alpharetta this past fall. which took place at Wills Park Equestrian Center in Alpharetta. and (far right) Terry and Lynda Cooksey of Harry Norman Realtors. Lynda Cooksey is also on the Board of Directors for NOA. 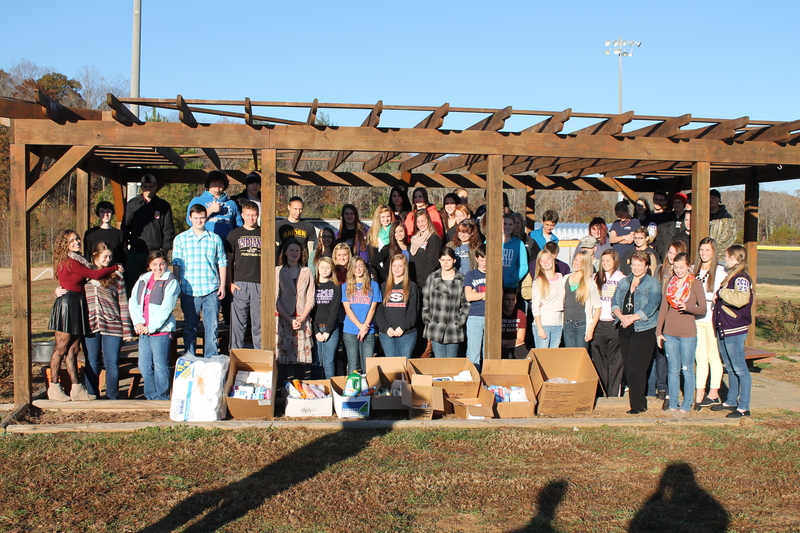 The Lumpkin County High School JROTC came together to donate all of these wonderful items to the shelter! 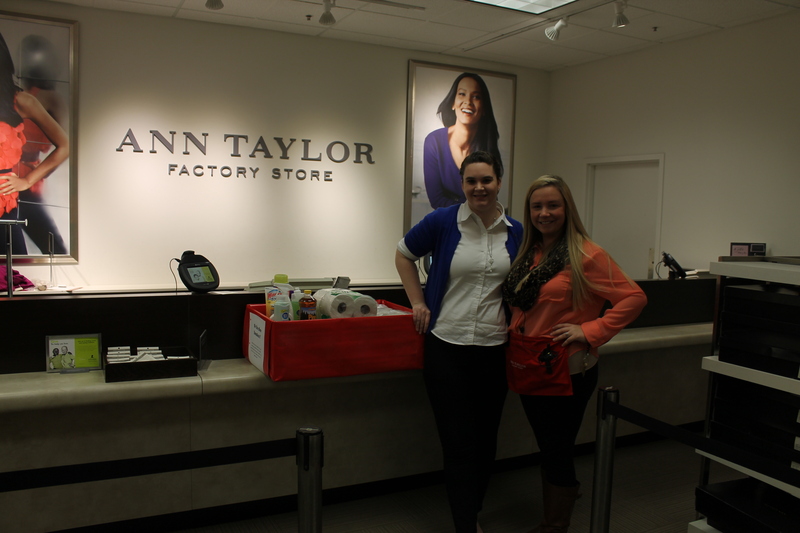 NOA appreciates the support from the Ann Taylor outlet store!